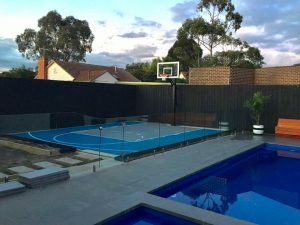 MSF Sports is bringing the professional experience of Australia’s favourite sports to homes and backyards in Melbourne, Sydney, Brisbane, Adelaide, Perth and Australia wide. When it comes to building a sports court surface in your backyard or home – the main focus for MSF Sports is to create a safe environment for all your friends and family to enjoy day and night, through all weather conditions. Backyard courts create memories that will last a life-time. Looking back one day and saying to yourself, this was the best decision I made for my family to enjoy together. Our Multi Sports Courts playing surface is really built to last a lifetime. Our new and innovative technology has enabled us to bring to you a surface that you can enjoy multiple sports on the same court, making the most of your space and having the option to play any sport at any time. The most popular sports courts for backyards are Basketball, Tennis, Soccer, Netball, Volleyball and Cricket. You really can’t go wrong when you make the decision to buy an MSF Sports court. Buy a Court – MSF Sports makes the decision easy. 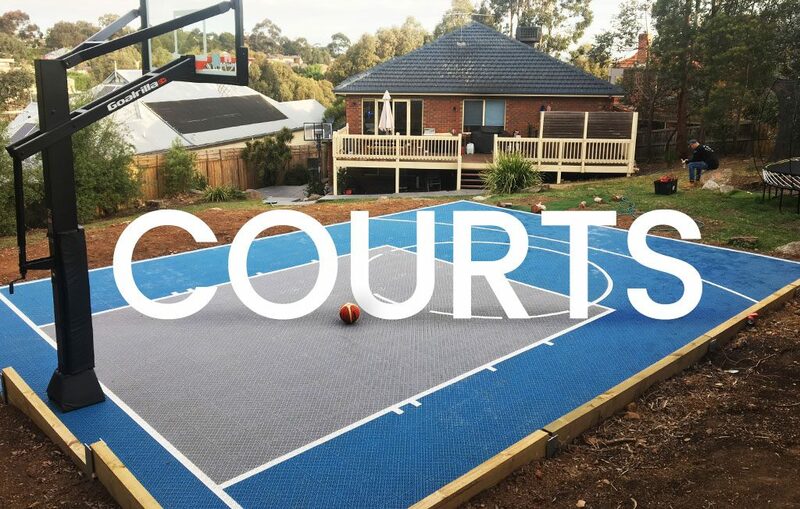 When building a backyard court, It can become a little confusing when it comes to backyard sizes and creating the best court line markings for your area, especially if you are looking to build a Multi Sports surface. At MSF Sports we will guide you along the way and help you fit your court to its fullest potential. We pride ourselves on doing the job the right way the first time. So it is critical to get all the measurements and planning done correctly. We may require an in-house visit to double check the dimensions and other critical information needed. By visiting your property for a thorough inspection, it ensures that your dream home court will be built to perfection, with no hidden costs and a hassle free experience. Your MSF Sports court expert will be the same person all the way through, while keeping you updated throughout the complete process. 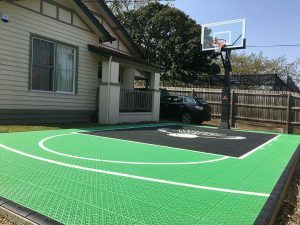 All families have an underlining reason for wanting to build their own professional backyard sports court, no matter what your reason is by building your dream home court in your backyard – it will inspire the people you care about the most to get off the couch, take a break from Facebook and Netflix and jump onto the new family court. This will not only have a positive impact on your kids and family members for years to come, it will will also bring joy and happiness to your friends and neighbours – inspiring them to make the same decision for their family. Host the best parties in your neighbourhood – or even run your own event!